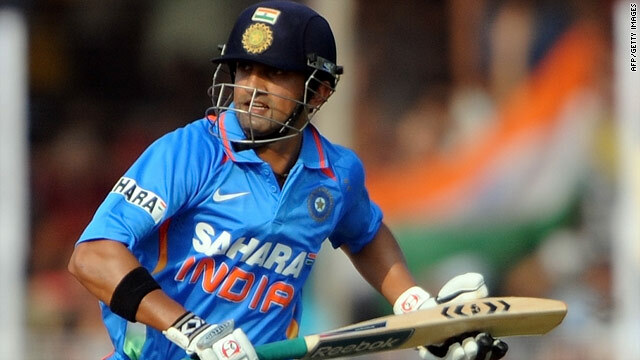 In an auction for players held in a luxury hotel in Bangalore on Saturday and Sunday, Gautam Gambhir became the most expensive player in the IPL history as he was bid for $2.4 m by Kolkata Knight Riders.KKR further bid more the Indian Yusuf Pathan for $2.1 m for the next two years of the lucrative Twenty20 limited-overs competition. In a surprise Sourav Ganguly was not selected on any bid, also no Chris Gayle as well, whereas Anil Kumble opted out of the fourth edition of IPL. Sri Lankan Mahela Jayawardene became the highest-earning overseas player, signed on for $1.5m by Kochi. There were also two new franchises for 2011 IPL edition , Kochi and Pune Warriors who also made some substantial bids for the most expensive cricket league in the world. There were few big names who did not commit themselves for this edition including Australian captain Ricky Ponting, Micheal Clarke, Micheal Hussey, and Mitchell Johnson. No Pakistan player were included similarly like as that of previous year as well. Following are the bids made overall by the heavyweight businessmen in the fourth edition of the IPL.